So November is finally here or should I say “Movember”? Movember is a global men’s health charity focused mainly on prevention of testicular and prostate cancers and prevention of male suicide. for more info on this amazing cause see our blog post WHAT EXACTLY IS MOVEMBER AND HOW TO PARTICIPATE? 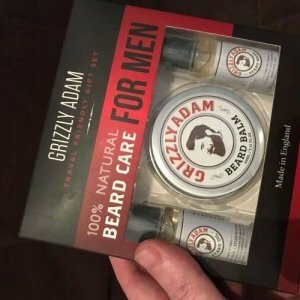 This year Grizzly Adam Grooming co has decided to donate £1 for EVERY order on our website during the month of November. How will you help the cause? 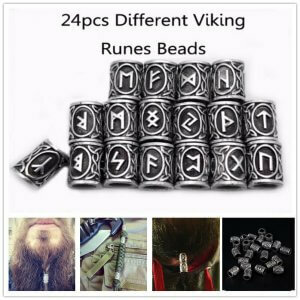 I have decided to let these amazing deals run up to and including November 5th which is of course Bonfire Night. 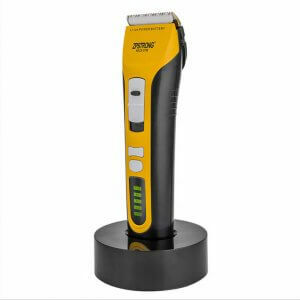 Save Your Beard Before It’s Too Late and Grab a Deal Before it’s Gone! 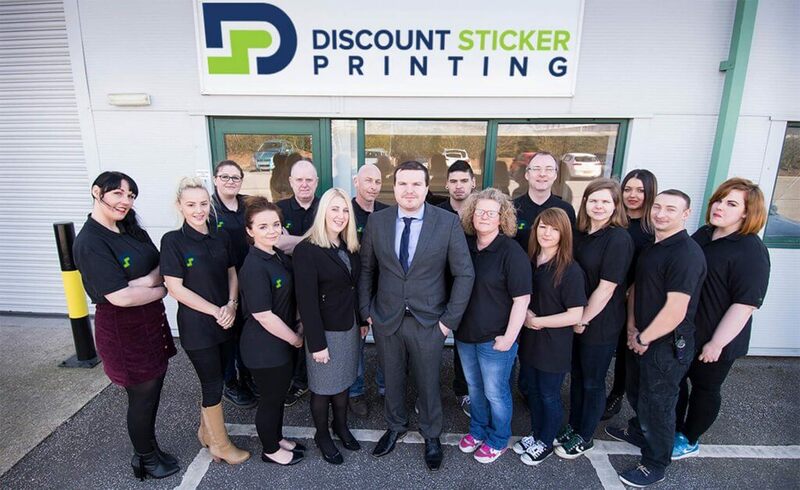 Last month we were contacted by Discount Sticker Printing who are a friendly company based in Doncaster. They offered us some free product labels to test out their service and I can report that we were very pleased with the finished result. 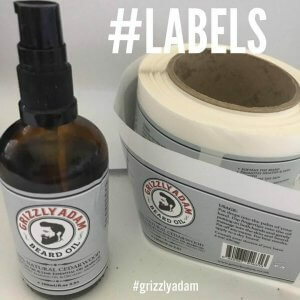 They kindly provided us with over 1000 labels free of charge and I would highly recommend you give them a try if you ever need stickers or labels for your business or personal reasons. 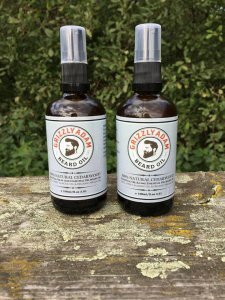 As you can see our latest run of 100ml Beard oil labels have been made to a very high standard and will surely continue to WOW our customers. 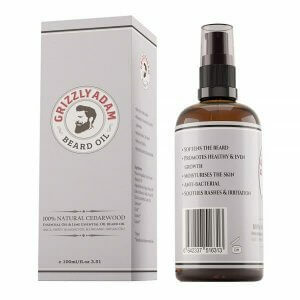 18 months ago we launched GRIZZLY ADAM with the idea that we could create a haven for people who are passionate about beards – and help beard lovers elevate their beard care with the best beard oil, beard care products, and beard growing tips around. 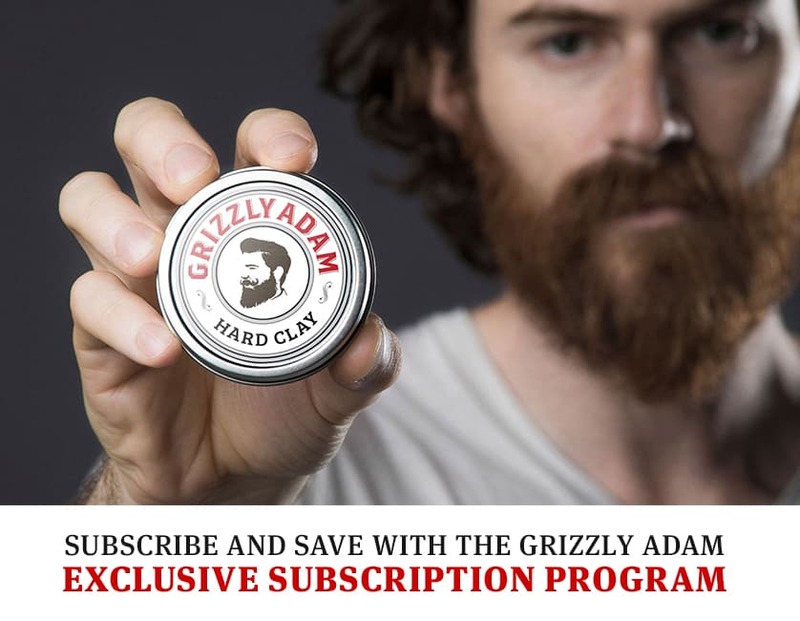 We’re so grateful that so many of you have voiced your opinions about what you love about GRIZZLY ADAM products as well as letting us know what we could do better. Guess what? We listened! 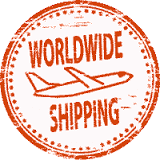 A lot of you said that affordable shipping rates were important to you, and we agree. That’s why, after careful consideration, we’re happy to announce a policy change in our shipping rates. 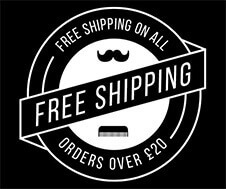 From now on, all orders over £19.99 will ship for FREE in UK & Europe, and all orders under £19.99 will ship for a flat rate. 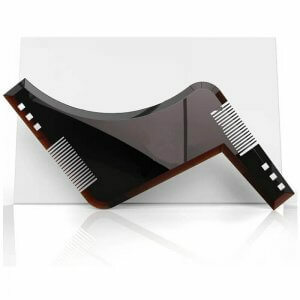 This entry was posted in Beard Care, Promotions and tagged labels, news, promotions, shipping.